The Kaiser 61mm Push-On Lens Cap is designed to fit any camera, enlarger lens, binocular, tele-, micro-, or spotting scope lens. The actual size needed depends on the lens in question. The cap should fit snuggly but not so tight that it is hard to remove. 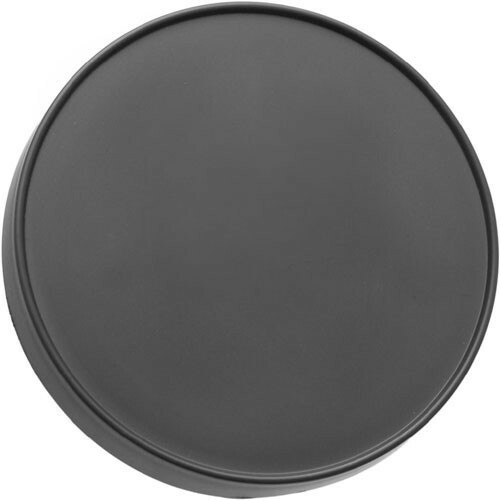 61mm Push-On Lens Cap is rated 4.5 out of 5 by 2. Rated 5 out of 5 by Bernd from Simple and good This cap fits nicely on my Fuji XF 27mm pancake lens. It's much better than Fujifilm's original snap-on one.